Hannah Montana Season 1 Pics. RXT Produções not copy. Wallpaper and background images in the Hannah Montana club tagged: hannah hannah montana montana. 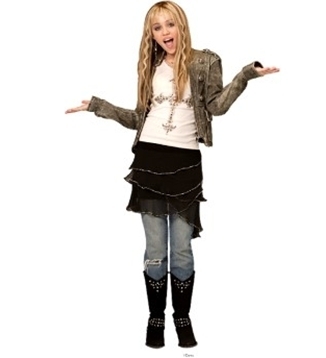 This Hannah Montana photo contains hip boot and thigh boot. There might also be chaussant, le tuyau, bonneterie, tuyau, jambes nues, collants, pantalons moulants, skintight, pantalon skintight, pantalon collant, collant, combishort, combinaison de jeu, and combi.